To survive, thrive and stand out from the competition, all mediums, including terrestrial radio, have to expertly position themselves like never before as unique destinations that offer true value propositions. That’s why this week’s piece on 910AM Superstation in Deadline Detroit misses the mark. A few thoughts follow. When the Kevin Adell-owned and operated station took to the airwaves some two years ago, the timing could not have been better nor the need greater. As the Black Lives Matter movement reached its zenith, the “Voice of the Urban Community” as it was originally deemed provided the ideal avenue and forum for Metro Detroit to vent, contemplate and discuss – live and local. And, all of this accomplished with aplomb via respected and talented personalities including Karen Dumas and the late Cliff Russell. The buzz continues to this day. Some of that is due to the heady and continued promotion of the station including via billboards and live remote broadcasts. Some of that is also due, as Deadline Detroit notes in their article, to the employing of a range of part-time and weekend on-air personalities with varying and sometimes controversial pasts. And so what? As anyone who has programmed a radio station knows, well-known individuals with a perspective drive listenership and, in turn, ratings; all vital for long-term survival. Just consider the past radio success in Detroit of individuals like Denny McLain (WXYT) and Danny Bonaduce (Channel 95-5). All of this is tempered, as the article does note, with the likes of respected journalists such as Nolan Finley (Mornings) and Bankole Thompson (Middays) both of whom have added radio to their Detroit News journalistic careers with great success. Again, they have become destination listening – not just by their presence and reputation but by what they discuss. 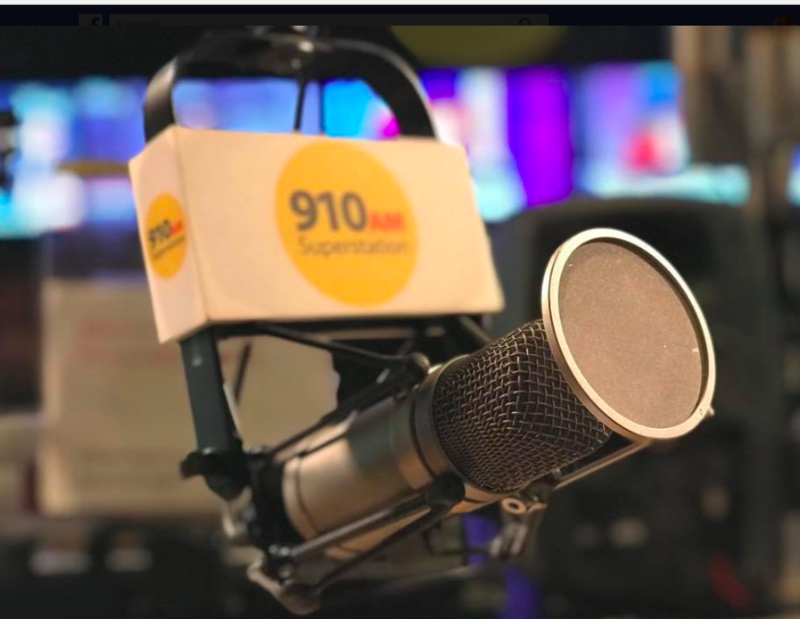 And so I would argue (while acknowledging some bias as Matt and I are both often afforded the opportunity to guest host on the radio station) that 910AM continues to distinguish itself as an important if not sometimes quirky alternative on the radio dial. With topics that are wildly relevant and diverse, a public forum that is important and rare and a method to the sometimes perceived madness. To stand out, one must be interesting and spur real conversation. Otherwise, really, what’s the point?